4000 channels TV and radio. 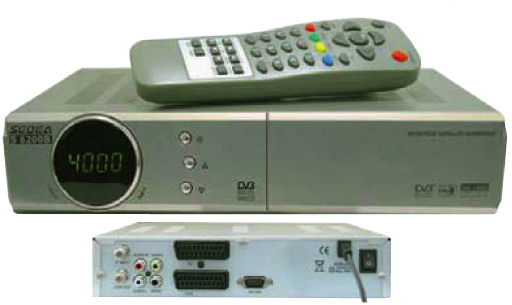 Electronic Program Guide(EPG). French, English, German, Spanish, Italian, Polish, Turkish, Arabic, Netherlands, Greek, Persion, Russian.